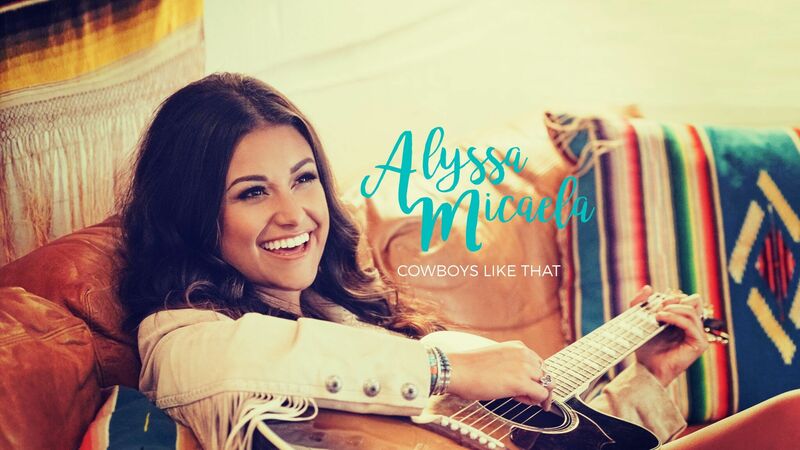 Micaela delivers her debut EP “Cowboys Like That” on March 10, 2017. Last year, Alyssa signed with Warner/Chappell Nashville. said Ben Vaughn, President of Warner/Chappell Nashville.